Facebook, which owns Instagram, has announced that they are developing a donation sticker for Instagram stories. Stories is a feature that allows users to post pictures and videos to their followers for 24 hours before they disappear. Although the feature won’t be launched for a few months Facebook have confirmed that there will be no processing fee for donations made this way with the full donation amount going to the charity. A spokesperson from Facebook said:. “Later this year, people will be able to raise money and help support not for profits that are important to them through a donation sticker in Instagram Stories. 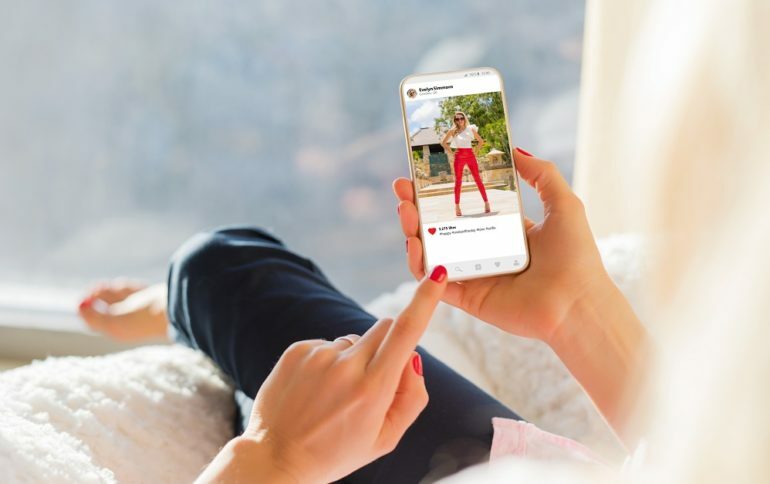 We will share more updates on this feature in the coming months.” Facebook which owns Instagram has raised more than $1 billion through its charitable giving tool since its launch in 2015.